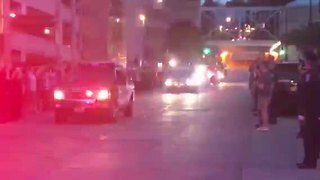 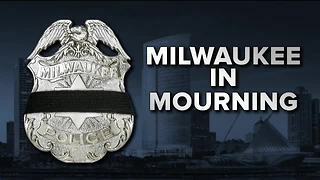 Rumble - A 35-year-old Milwaukee Police Officer was shot and killed on the city&apos;s south side Wednesday morning. 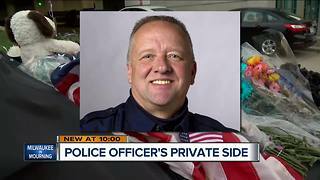 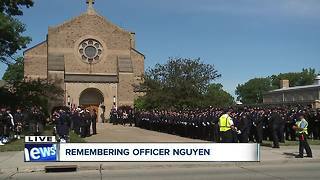 Here is TODAY&apos;S TMJ4 complete coverage of the officer&apos;s procession. 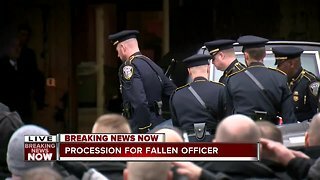 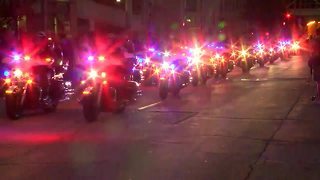 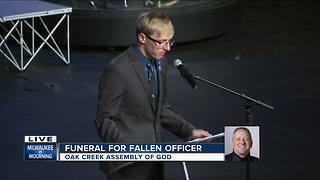 Full coverage: Officer Michael Michalski funeral and procession.